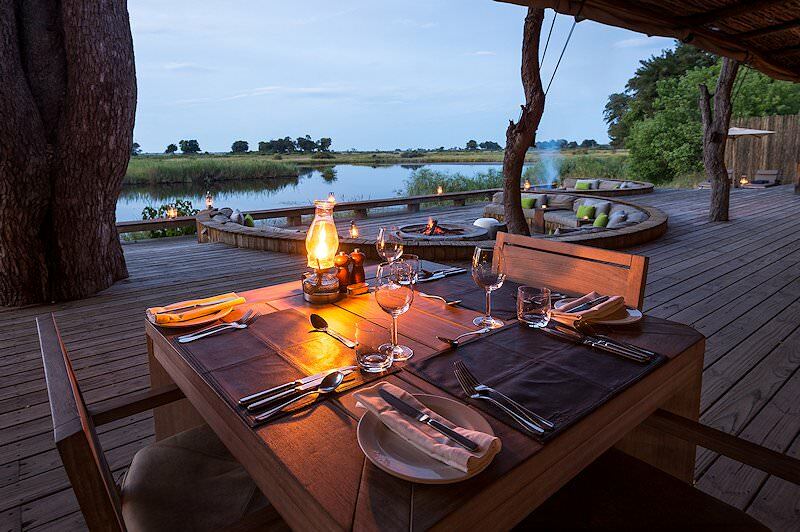 Immerse yourself in a mesmerizing, near-virginal wilderness just west of Botswana's Chobe National Park - the Linyanti Marsh. Guests are met at any location of their choice in either Johannesburg or Pretoria and are transferred to O.R. Tambo International Airport for a flight to Maun in Botswana. 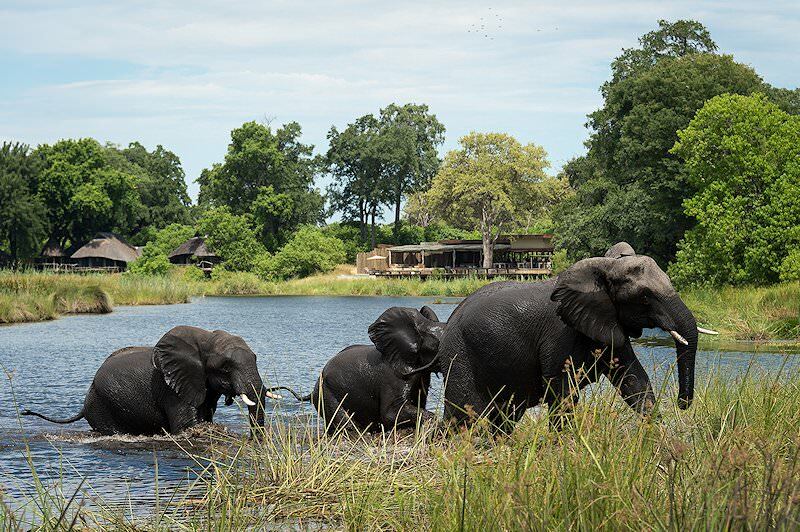 From Maun, guests will take a light charter to the Linyanti safari area. 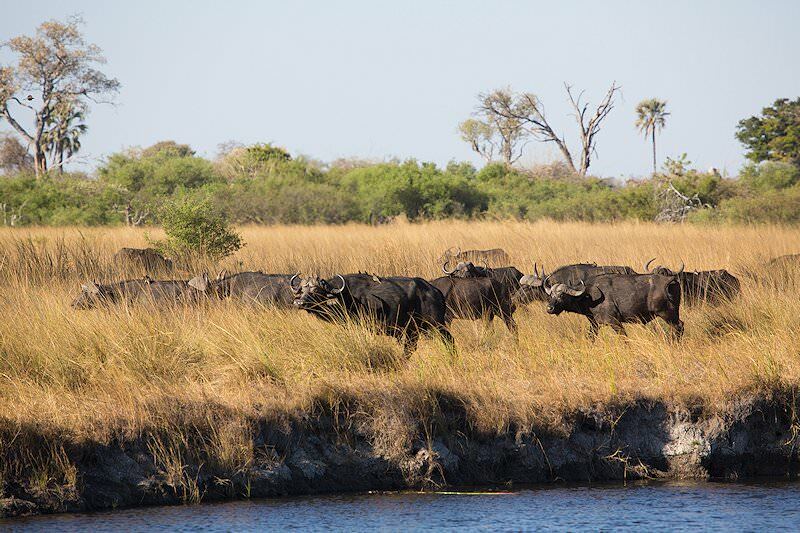 This 125 000 Ha wilderness area lies to the northwest of Chobe National Park. 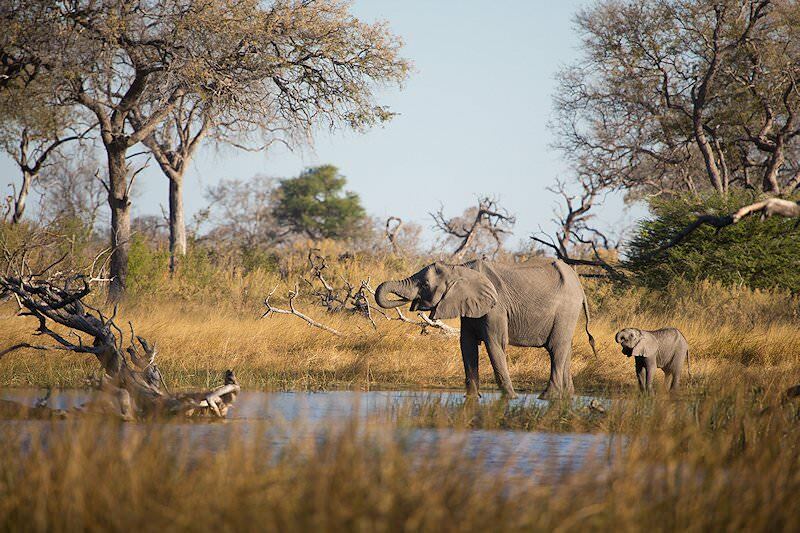 The prolific waters of the Kwando River which nourish the Linyanti Swamp lure thousands of elephants and migratory wildlife in the wet season. 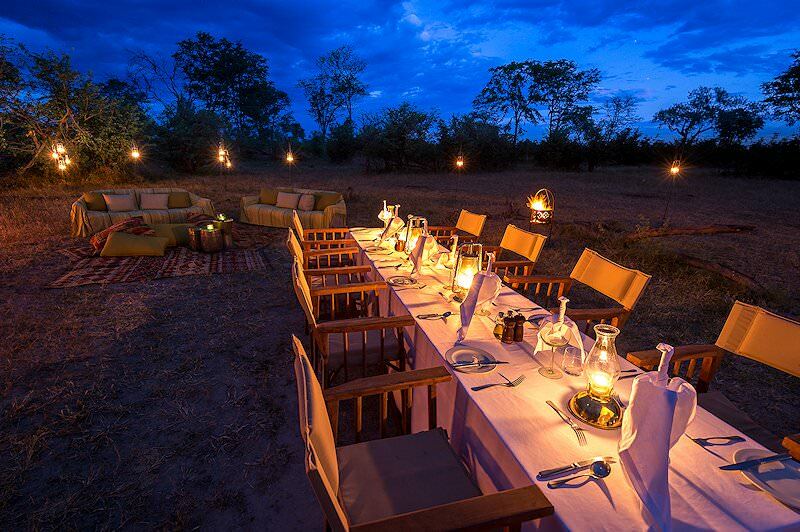 The afternoon is devoted to your first safari activity one of Africa's most remote and untouched wilderness areas. 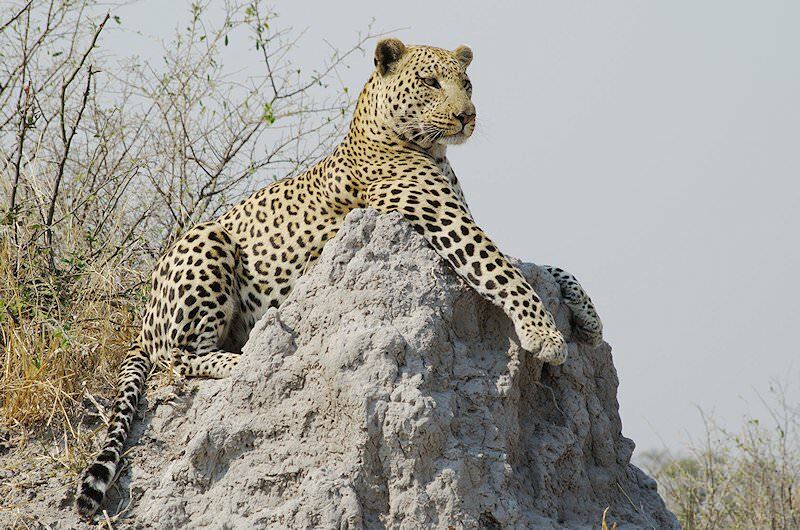 The days are devoted to land and water based safari activities led by knowledgeable local rangers and trackers. 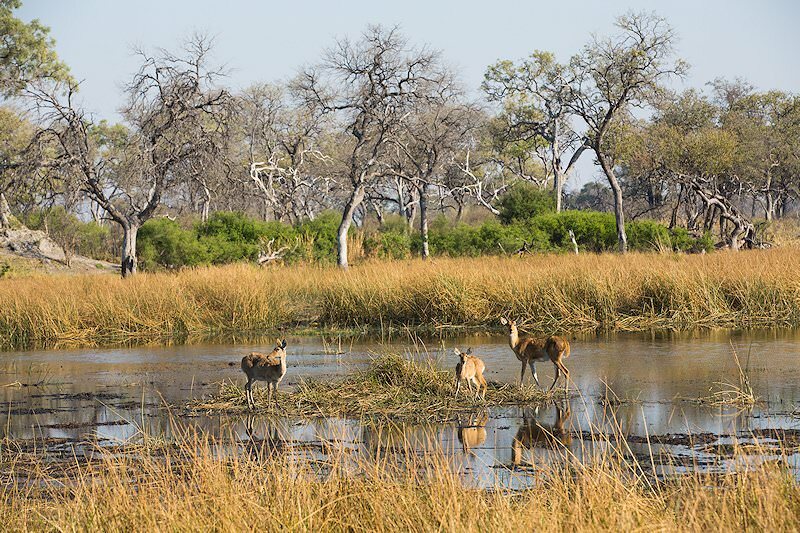 The Linyanti safari area lies wedged between the Chobe National Park, the Okavango Delta, and Namibia's Caprivi Region. 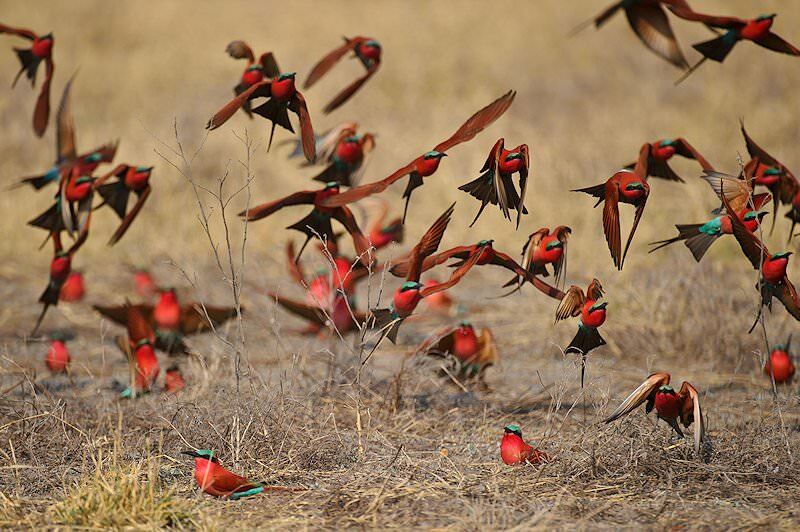 The area rivals the Okavango Delta in terms of the number of species that can be viewed and is widely regarded as an exceptional birding destination. The regions habitats consist of riverine woodland, open grassland and drier woodland inland from the rivers and waterways found in the area. 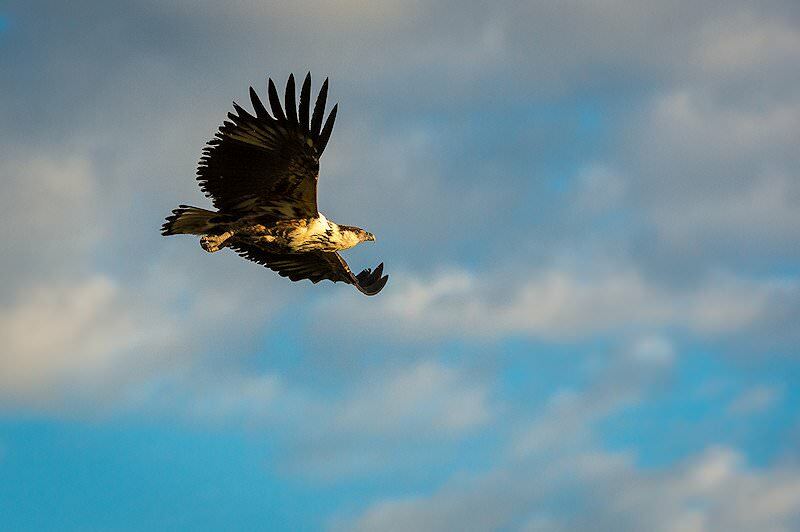 Linyanti is an excellent year-round destination, but the months from June to October will yield better game viewing, for, during these months, large numbers of animals migrate to the wetlands in the area from the surrounding dry woodland. 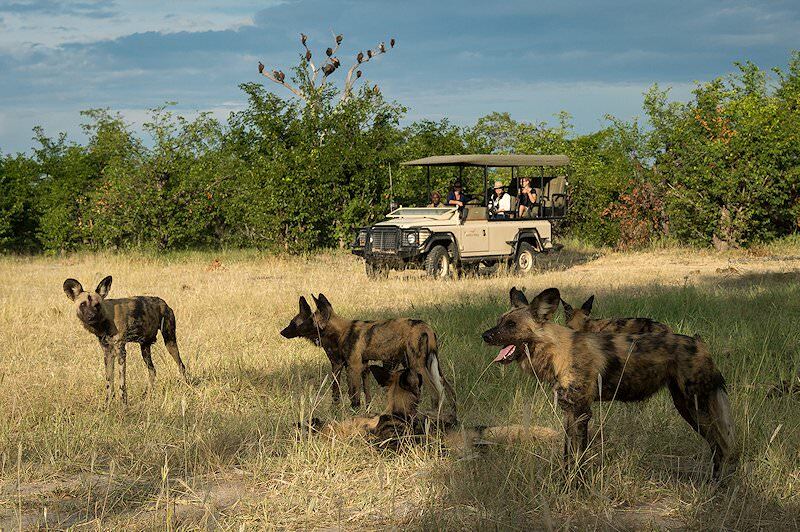 A last morning safari activity is followed by breakfast. Guests then fly to Maun and board a connecting flight to Johannesburg. Guests are met upon arrival at O.R. 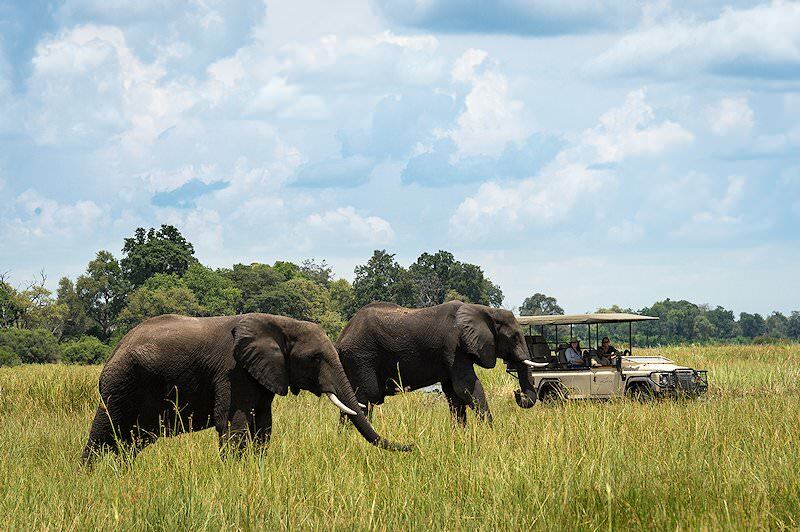 Tambo International Airport from where they will be taken to any location of their choice in either Johannesburg or Pretoria after an unforgettable safari in one of Africa's most remote wilderness areas. 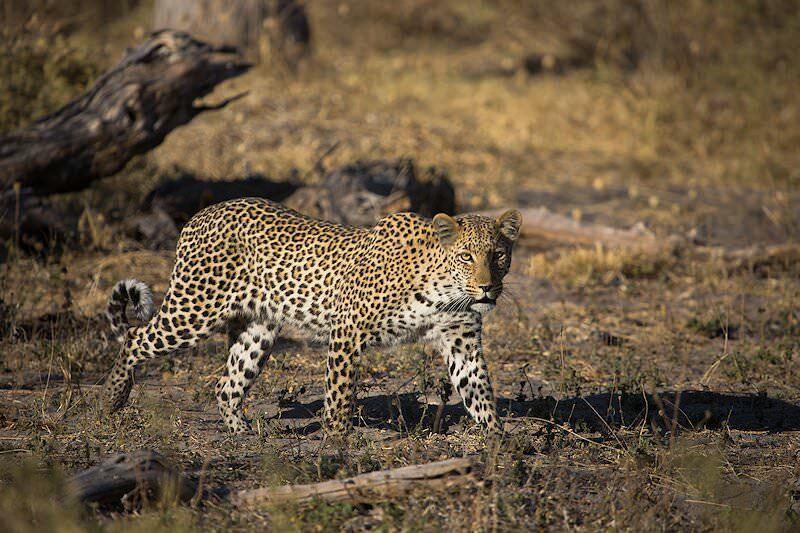 South Africa offers the best value for money safari experiences. 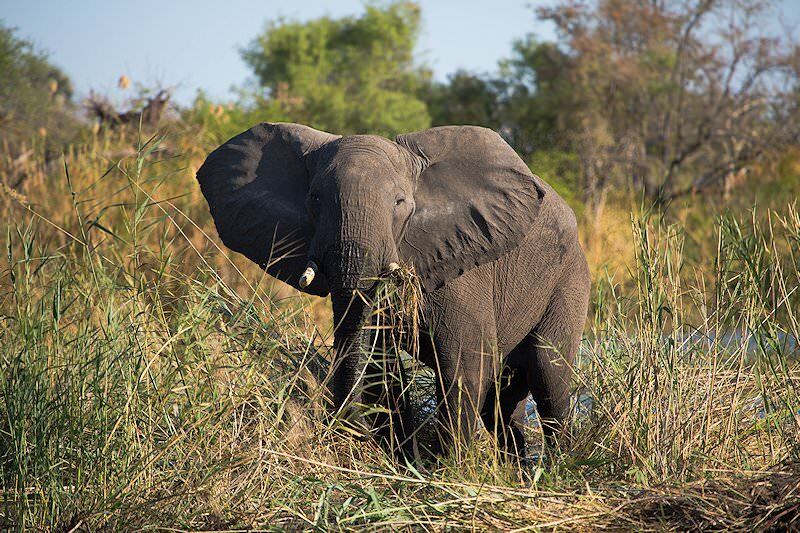 Botswana safaris are inherently wild and inherently memorable. 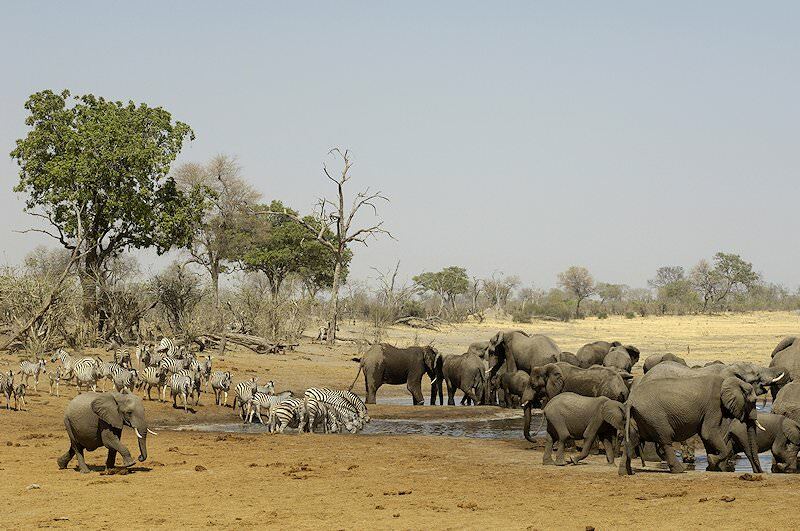 Travel to Namibia for awe-inspiring desert landscapes and exciting activities. 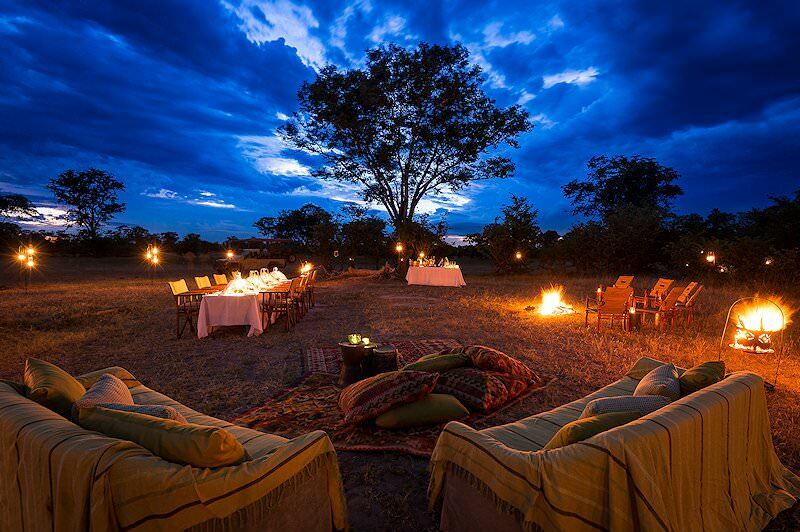 Zambia is a highly under-rated and extremely rewarding African safari destination. Zimbabwe's most famous feature is the natural wonder of the Victoria Falls. 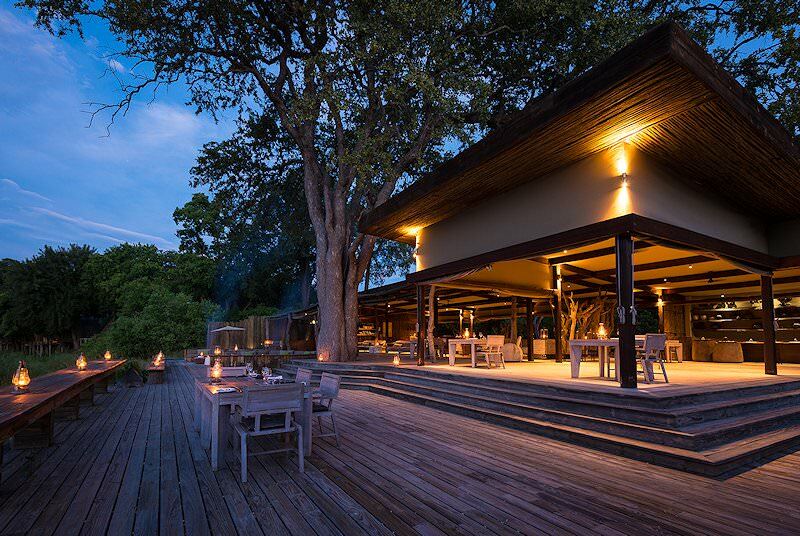 Mozambique is replete with tropical splendor, from colorful coral reefs to fine beaches. 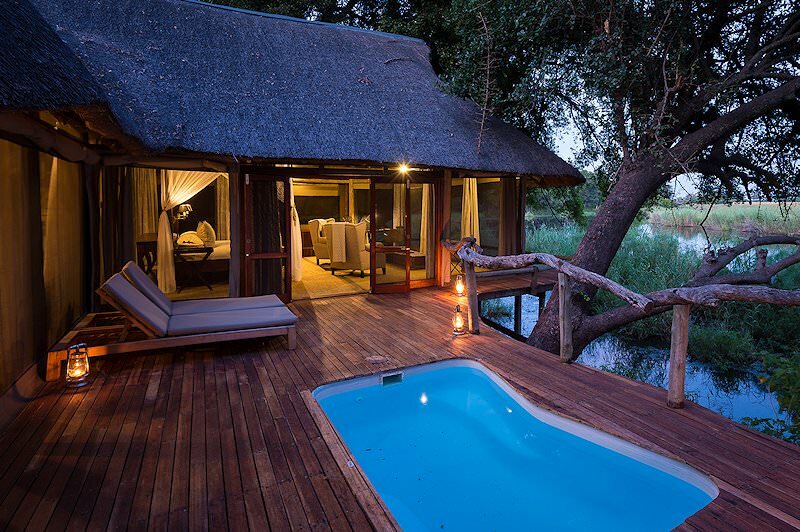 The Kruger National Park is sought-after for its remarkable diversity, impressive size and the wealth of accommodation options on offer. 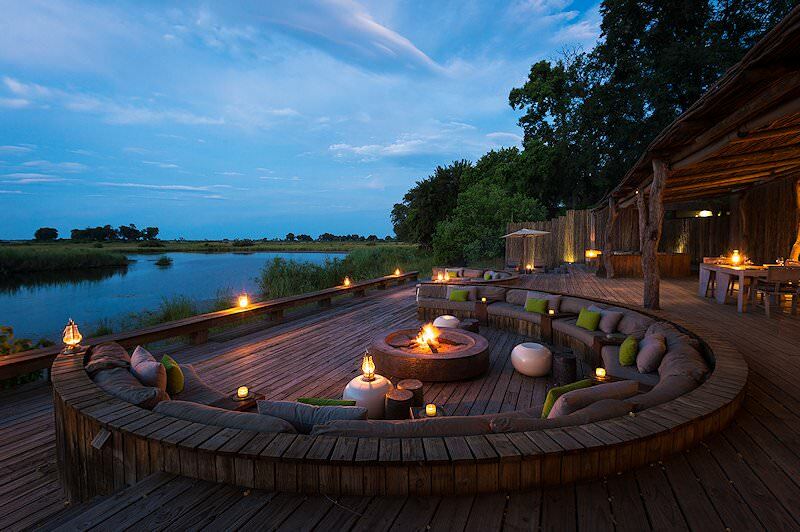 Our luxury safari destinations range from Botswana's lush Okavango Delta to the arid Etosha National Park in Namibia. 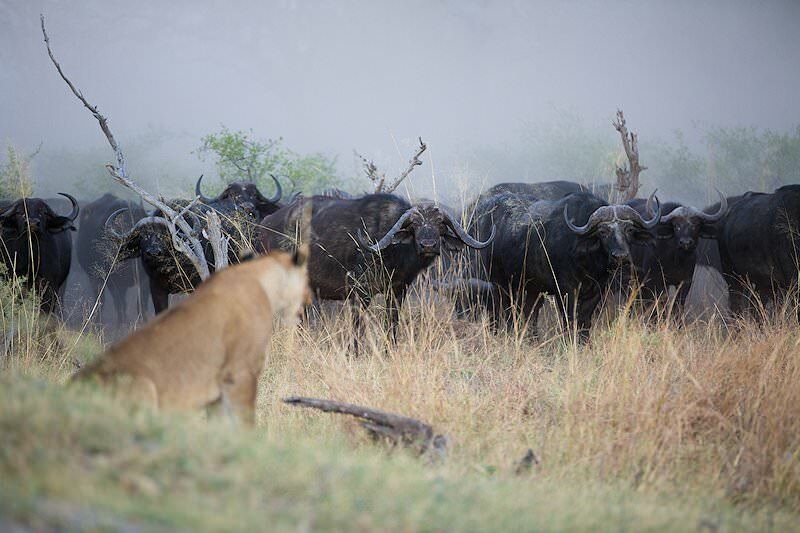 The Big Five are the most impressive of the continent's mammals and offer truly rewarding and unforgettable safari encounters. 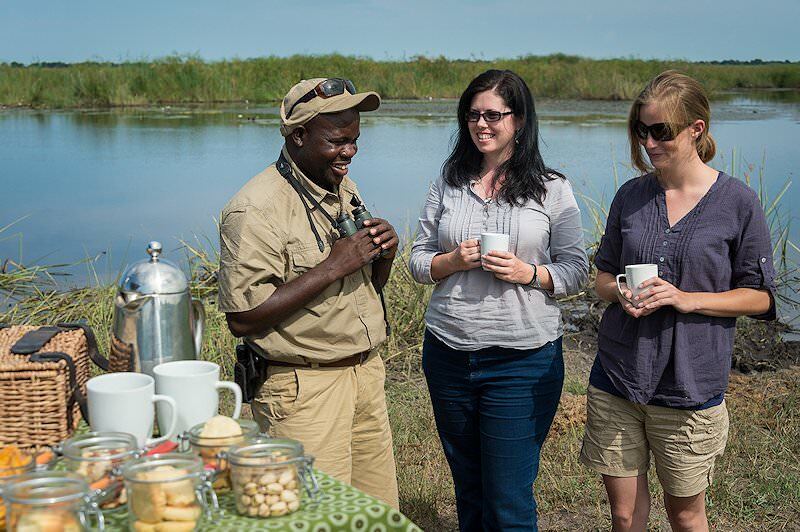 The African lodges included in our safaris have been carefully selected for both their quality of service and the quality of game viewing.